Install antivirus software. Doing so and ensuring it’s up to date will go a long way in protecting your machine against viruses because new viruses appear almost every day. Antivirus software will scan your computer for viruses and update itself automatically. 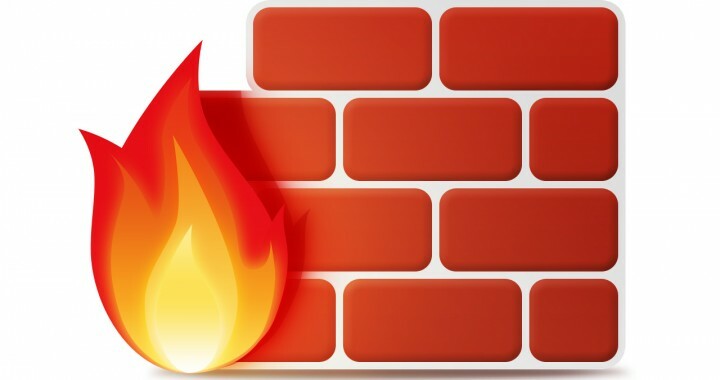 Use a firewall.‌ You can use any firewall – it doesn’t have to be Windows Firewall. These will give you alerts about suspicious activity, such as a virus or worm trying to connect to your computer. But firewalls do more than just warn you – they also block viruses, worms, and hackers from downloading dangerous programs to your computer. Use your browser’s privacy settings. You should familiarise yourself with the ways in which web sites use your private information, in order to combat identity theft and fraud. You can change privacy settings in browsers such as Internet Explorer, or just use the default ones. For more information, take a look at Change Internet Explorer 9 privacy settings. Use a pop-up blocker with your browser. Pop-up windows are small browser windows that appear on top of the website you’re looking at. Advertisers make most of them, but sometimes they contain unsafe code. Using a pop-up blocker will help prevent some or all of these windows from appearing. The Pop-up Blocker feature in Internet Explorer is turned on by default. To learn more about changing its settings or turning it on and off, see Change Internet Explorer 9 privacy settings. Turn on User Account Control (UAC). To make administrator-level changes to your computer’s settings, UAC will alert you so you can approve that change. 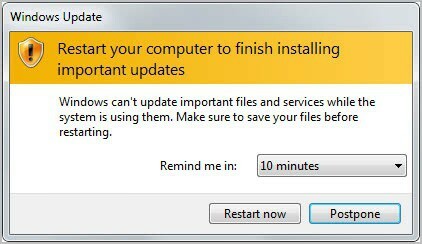 It also helps prevent viruses from changing settings without your knowledge. To learn more about turning on UAC and adjusting the settings, see Turn User Account Control on or off. Avoid clicking on email attachments you are not expecting or from unrecognized sources. Chidinma is an activist and she's working from a restaurant today. She needs to put make a post on their Facebook page but she is not aware that her location settings is enabled for Facebook and someone could be tracking her every move. Dolapo lost her phone last week. The phone contains the video of an AGA sponsors’ private meeting. She didn't use a password on her phone, which means that someone could easily access her data and put her at risk. However, she can still delete the contents on the phone so that the thief can’t access any information.